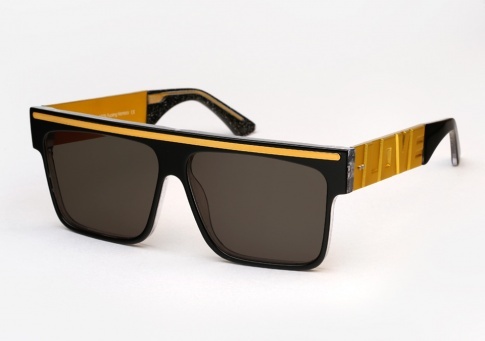 Vintage Frames Company Love/Hate - Black and Gold Need Help? The fittingly entitled Love/Hate features sharp lines and brash detailing. An editorial worthy sunglass which chronicles the opposing forces of Love and Hate, a throwback to Spike Lee’s 1989 classic “Do the right thing”.